Make sure you check out the character Q&A with Maddy and Beezle HERE! It's freakin' AWESOME! I haven't heard of this series before. Wow, I love the cover of the book! It's really, really gorgeous. The book sounds great. I'll have to check this series out! 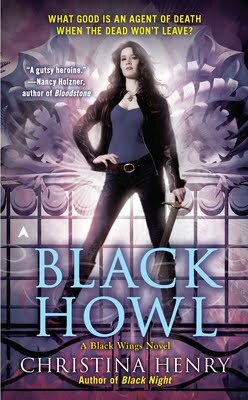 I'm not aware of this series, but I love Urban Fantasy, so I'll enter your giveaway. Thanks for that! Loved the Q&A and post. AND would love to read this book! Thank you so much for the giveaway opportunity. I have been dying to read these books! Thanks so much for the chance to win.